Build a legacy that can last for future generations. 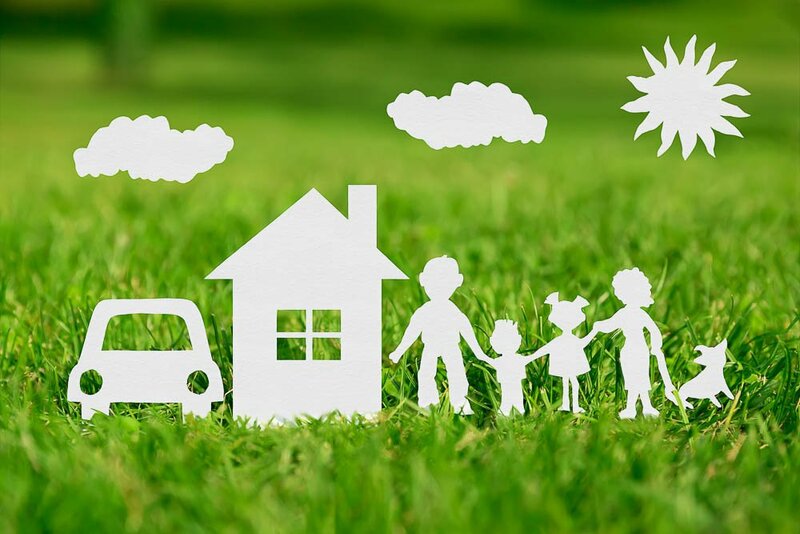 You’ve worked hard over the years to accumulate wealth, and may find it comforting to know that the assets you leave behind will continue to be a foundation for your family, friends, and the causes that are important to you. 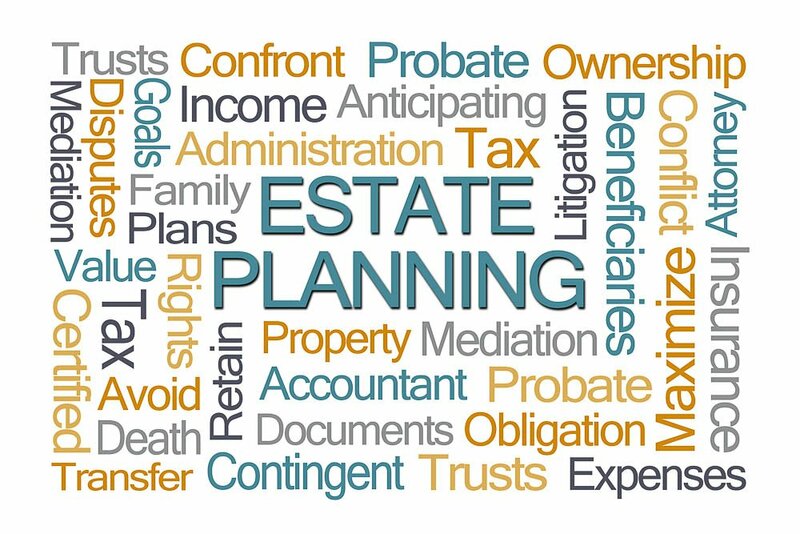 Estate planning can be a crucial part of a financial plan, once you begin thinking not only about your goals today but also for future generations. Once you have planned retirement and invested wisely, you can begin to focus on how your assets will be managed after your death. What are your assets and their approximate value? Where will your assets go when you pass away? 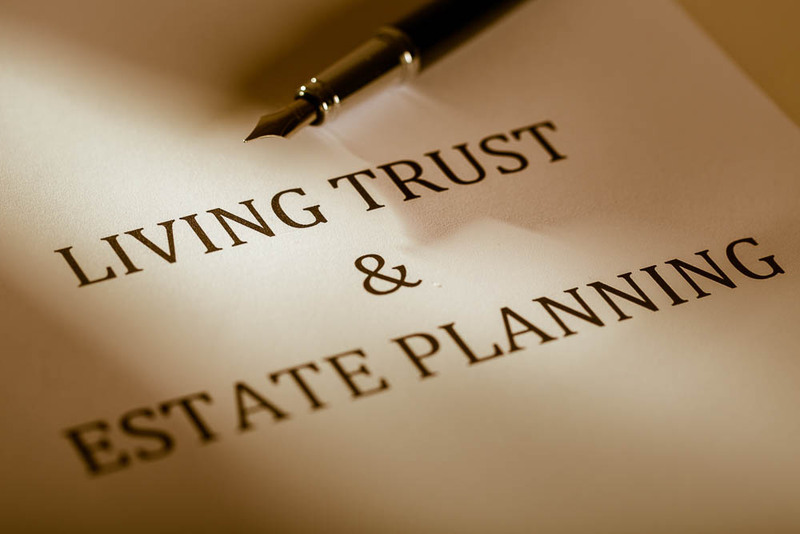 To learn more about estate planning and ways to help protect your family, contact us today to schedule a complimentary, no-obligation appointment.